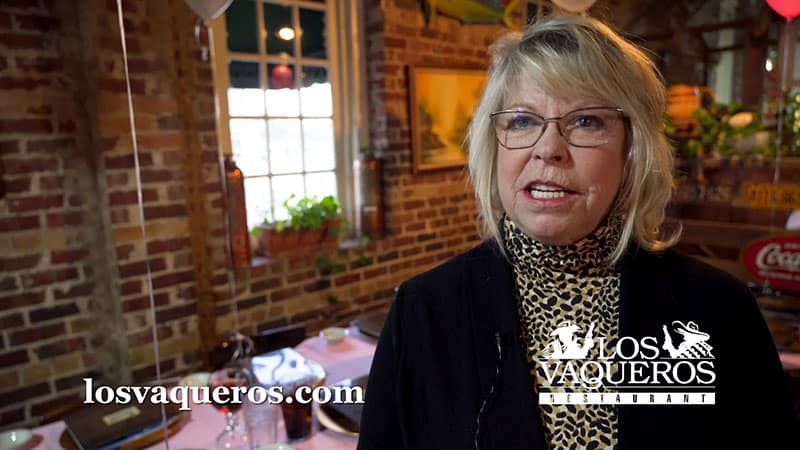 Welcome to Los Vaqueros! 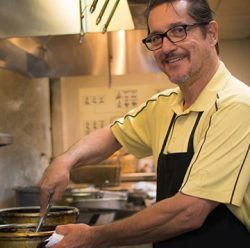 For the Cisneros family, the preparation of Mexican food is an art and one that has been passed down for three generations. We’re dedicated to quality, family recipes, and the freshest ingredients to prepare comforting and delicious Tex-Mex cuisine. Join us for brunch, lunch, dinner or cocktails, or let us plan your next special event, catered party or wedding ceremony in authentic surroundings that provide a glimpse of historic Fort Worth. Sign up for daily specials! Combo fajitas and side items for two $24.95! Half-Price House Margaritas, Draft Beer Special & more! Every Friday and Saturday during dinner. Enjoy our beautiful garden patio for lunch or dinner. Choose from full food and bar menus. Available Sunday through Friday. 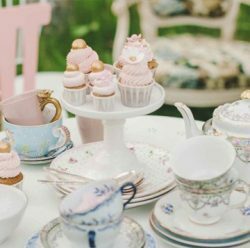 Planning a wedding or baby shower? 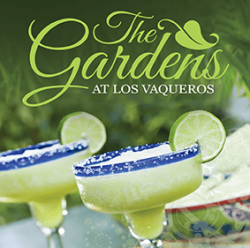 Reserve your spot today in The Gardens at Los Vaqueros! Come enjoy the beauty of our Gardens. Chef Johnny Cisneros is a third-generation chef whose family history in food began in FW. Johnny carries on the legacy by making only the finest in Mexican cuisine. Half-Price House Margaritas, Draft Beer Specials & more!